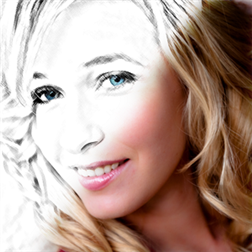 Sketch is a must have application that converts your photos into beautiful pencil style drawings. Choose among 27 different sketch styles to achieve astonishing results! This version is fully functional but ad supported. We plan to add a lot more features, so please support us by rating the app and giving feedback about what you would like to see!